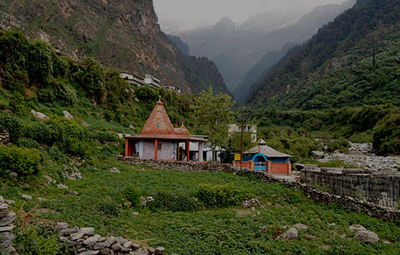 Sitting quietly on the bank of Bhagirathi River, Uttarkashi is where the spirituality is redefined. This sacred town of which the natural beauty enhances the charm is the headquarters of the district of the same name. 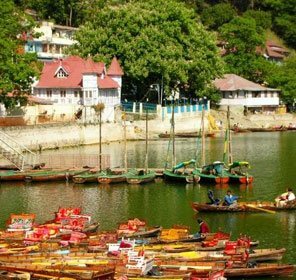 Dubbed the Kashi (Varanasi) of the North, Uttarkashi is a town that leads one towards a divine experience in the state as it is dotted with multiple Hindu pilgrimage sites that have this unique aura around them. 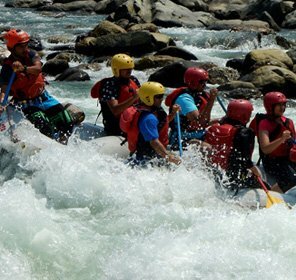 In contrast to the spiritual ambiance, Uttarkashi also houses a point of interest for adventure lovers in the form of Nehru Institute of Mountaineering. 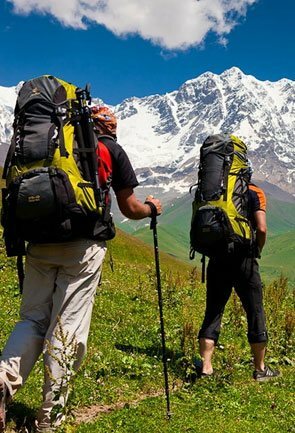 Yes, it is here that the adrenaline junkies can give shape to their trekking, rock climbing, and mountaineering career by enrolling themselves for varied courses. 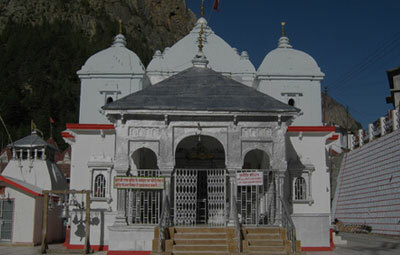 Needless to mention that the town itself is the base for several treks in the district. 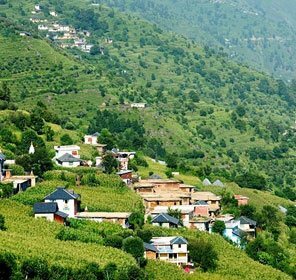 Uttarkashi as a district is a land of geographic contrast. 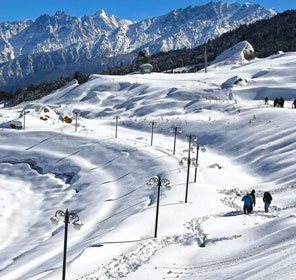 The district sprawls in an area of 8016 sq km is adorned with lofty snow-capped mountains as well as snow-free valleys with dense forests in their upper regions. 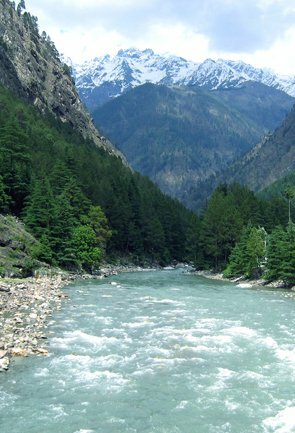 The streams and brooks meandering through the villages and town of Uttarkashi add to its mesmeric beauty. 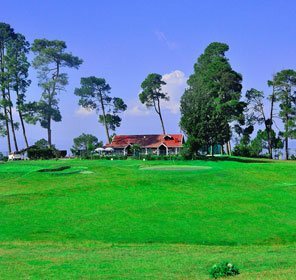 Some best places for a sightseeing tour in the district include Kedartal, Barkot, Harsil, and Gangwani. 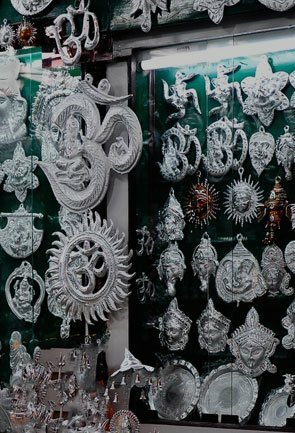 The entire district is dotted with large and tiny Hindu temples, beckoning a great opportunity for devotees to take a pilgrimage tour. 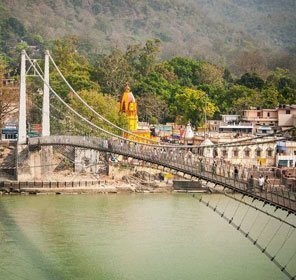 We should also not forget that the two important Hindu pilgrimages of the Chhota Char Dham Yatra, Yamunotri and Gangotri are situated in Uttarkashi district. 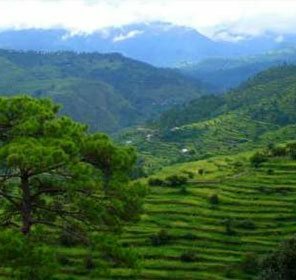 For adventure seekers, apart from NIM, the district houses some of the best treks in Uttarakhand like Dodital, Har ki Dun and Dayara Bugyal. 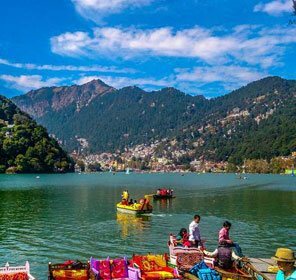 Our Uttarkashi travel guide is replete with details on best travel destinations in the district, along with options of various exciting things to do, like exploring its rich biodiversity, gorgeous temples and hotsprings. 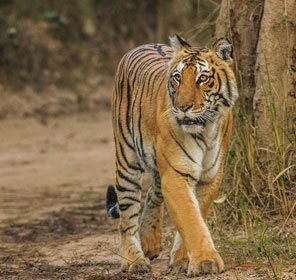 The holiday guide also gives exhilarating options to the adventure lovers who would want to indulge in activities like trekking and camping. 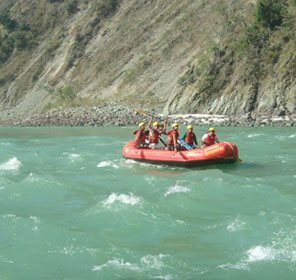 Summer and autumn are considered as the best seasons to plan a vacation in Uttarkashi. 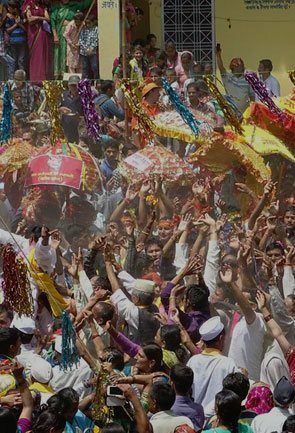 Numbers of festivals are celebrated during these seasons which give a chance to be a part of the celebrations. 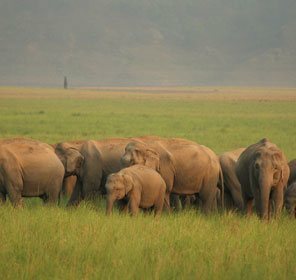 Moreover, one can access all the tourist places during these seasons. 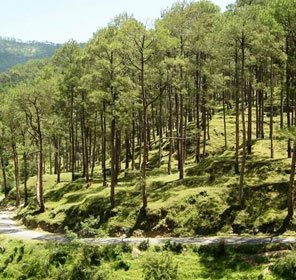 The temperature of Uttarkashi in summers is moderate and the maximum temperature reaches around 30°C. However, the minimum temperature does not go below 15°C. Here, April, May, and June are considered as the hottest months or the summer months. 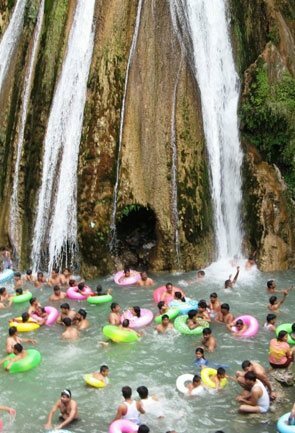 Moreover, the weather remains pleasant during this time and is best for sightseeing and trekking. 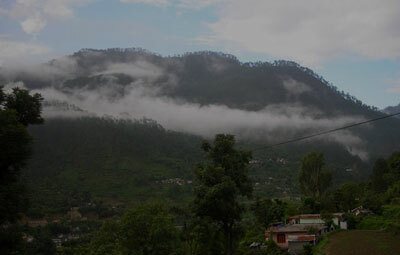 The monsoon in Uttarkashi starts from the month of July and ends in September. This three-month period witnessed a healthy amount of rainfall. The reason for this rainfall is the southwest monsoon. 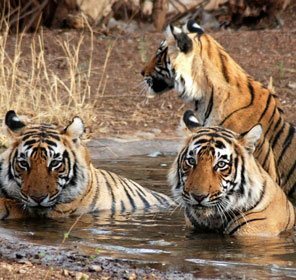 During this time, it becomes hard for a person to go on a sightseeing tour as well as trekking. However, tourism doesn’t stop in monsoon, it is strongly advisable to check the weather forecast before planning a trip here. 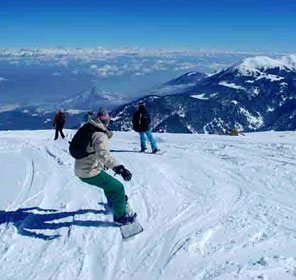 The winter season in Uttarkashi starts from October and continues till February. During this time period, the maximum temperature reaches around 24°C. Also, the minimum temperature drops down to 0°C. This season is best to enjoy the hills covered with sheets of snow. 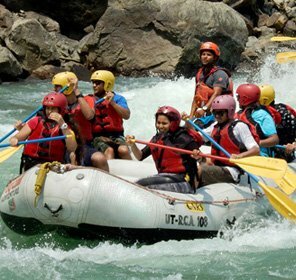 Uttarkashi offers a number of places to visit and activities for visitors. 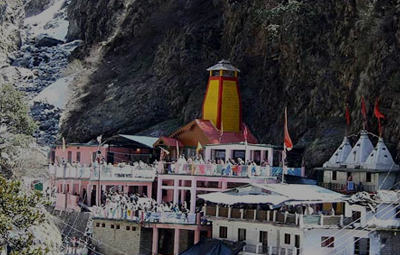 There are numerous religious places in Uttarkashi that attract a huge number of Hindu pilgrims. 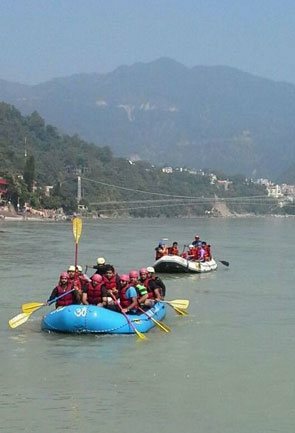 While the other attractions in Uttarkashi are Nehru Institute of Mountaineering, some glaciers, meadows, lakes, a hot water spring, and a national park. 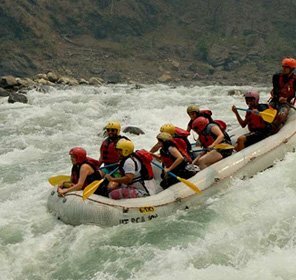 Additional to these places, Uttarkashi also offers some tourist destinations for adventure activities like; mountaineering, trekking, water rafting, rock climbing, cliff jumping, and more. 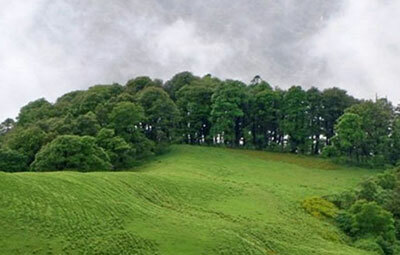 The district is home to three top treks in Uttarakhand, Dodital, Dayara Bugyal and Har ki Dun. 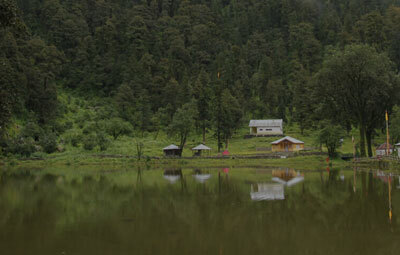 The lake is situated at an elevation of 3307 m above the sea level and it is said that the Lord Ganesha was born here. 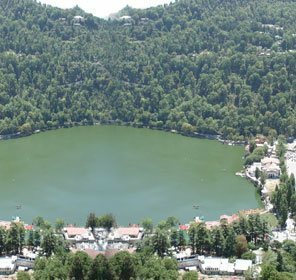 The lake is pooled by dense forests of deodar, oak, and rhododendrons and is situated 20 km away from Uttarkashi. 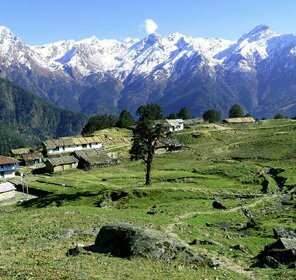 This town is the starting point of the trek to Dayara Bugyal which offers the astonishing scenic views and also the base camp village for Gidara Bugyal Camp. The place is located at a distance of 43.2 km. 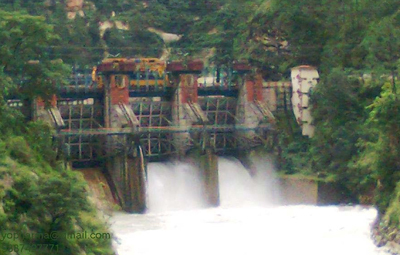 Located at a distance of 15.1 km from Uttarkashi, the Maneri Dam is erect on the Bhagirathi River. You can get to see the natural picturesque around the area. 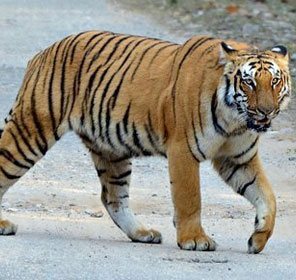 Where to Stay in Uttarkashi? 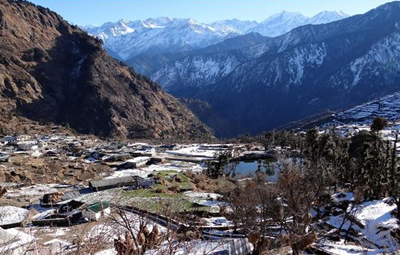 When it comes to staying, Uttarkashi bids number of famous hotels, resorts, and lodges. 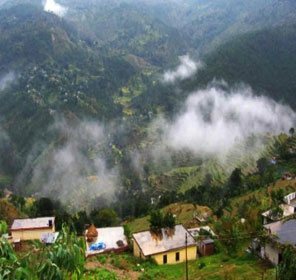 The town of Uttarkashi is where one can find most of the hotels in every budget range. 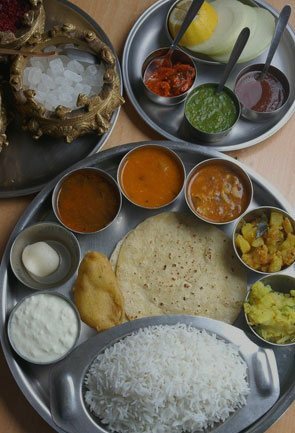 These accommodations offer decent lodging services to their customers and try to cater to all their needs. 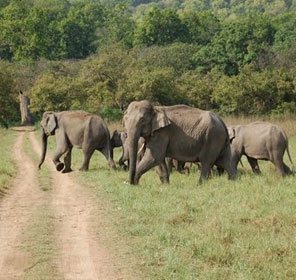 There is also option of camping at various places in the district, and indeed it is a great experience to have. 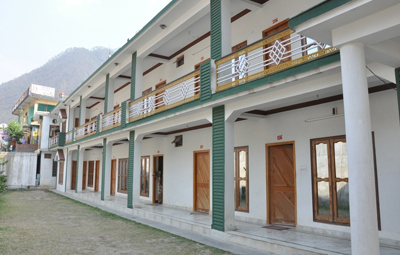 Uttarkashi, now also have some nice homestays also. 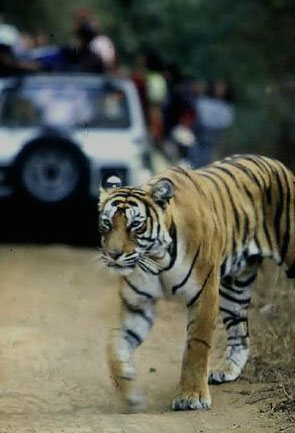 A lot of locals have started to welcome tourists at their place to provide an authentic travelling experience in this land of gods. 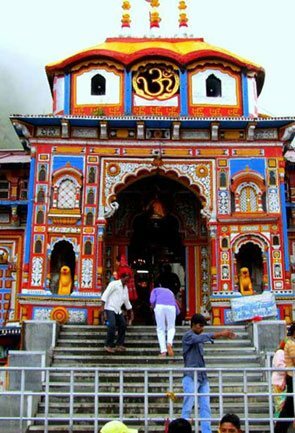 Uttarkashi is considered as the sacred city of Uttarakhand. 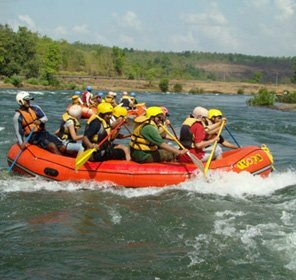 Travelers from around the world visit here and spend their leisure time. They hardly find any difficulty in reaching here. For new travelers, they can arrive here either by air, rail, or road transportation. The city offers all means of transportation for visitors and local people. 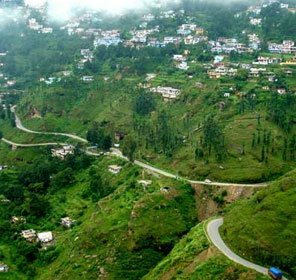 The nearest airport to Uttarkashi is situated in Dehradun which is 145 km away. 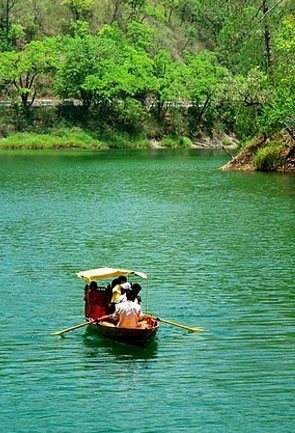 From Dehradun, one can take a taxi/ bus to Uttarkashi. 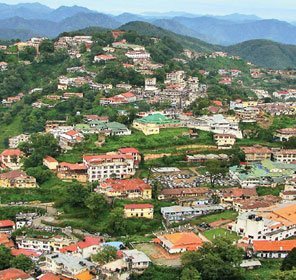 Dehradun houses the nearest railway station to Uttarkashi. From here, one can hire a cab/board a bus to the town. 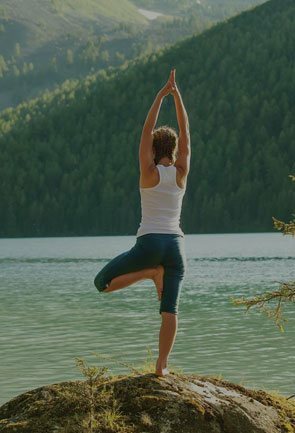 Uttarkashi is well-connected to major cities/towns of Uttarakhand. 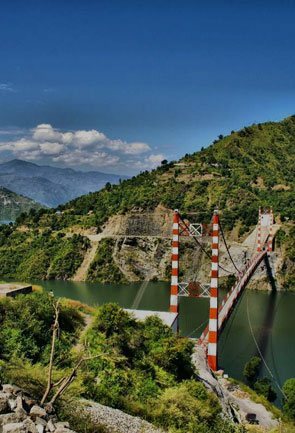 There is are state-run buses from Dehradun, Haridwar, Rudraprayag, Srinagar (Garhwal) to this place. 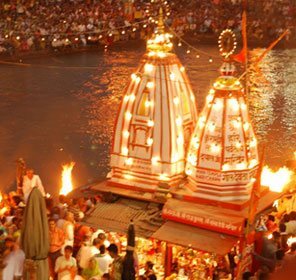 Cabs are also available to Uttarkashi from several places in the state.